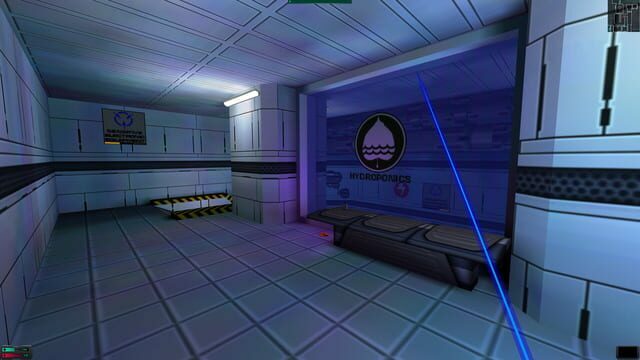 Охуенная метроидвания в стиле киберпанка. 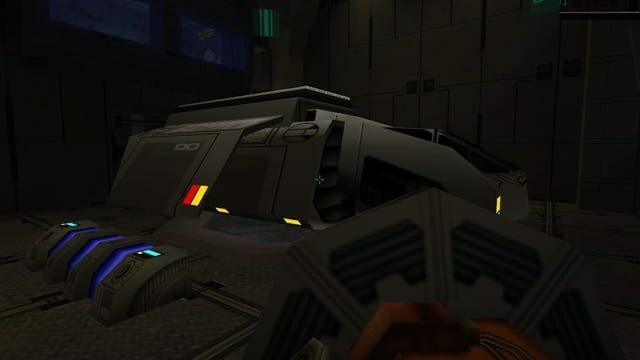 Не устарела и по сей день. 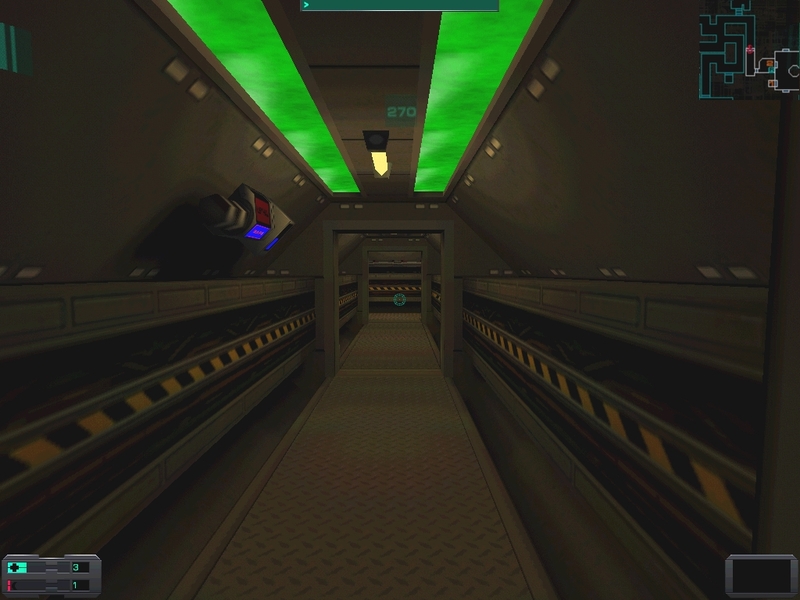 The game takes place on board a starship in a cyberpunk depiction of 2114. 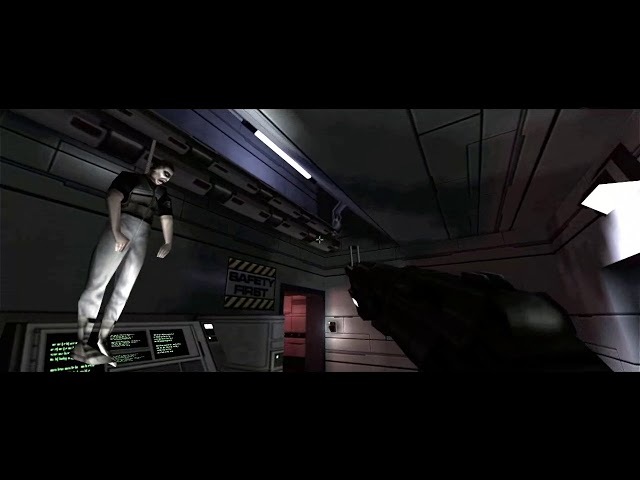 The player assumes the role of a lone soldier trying to stem the outbreak of a genetic infection that has devastated the ship. 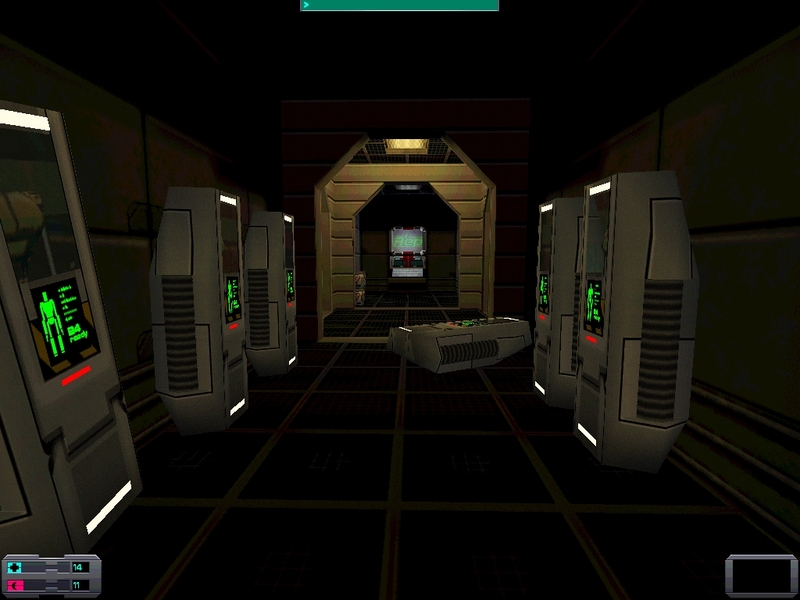 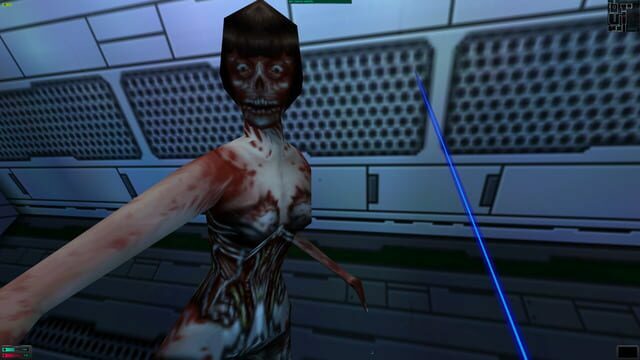 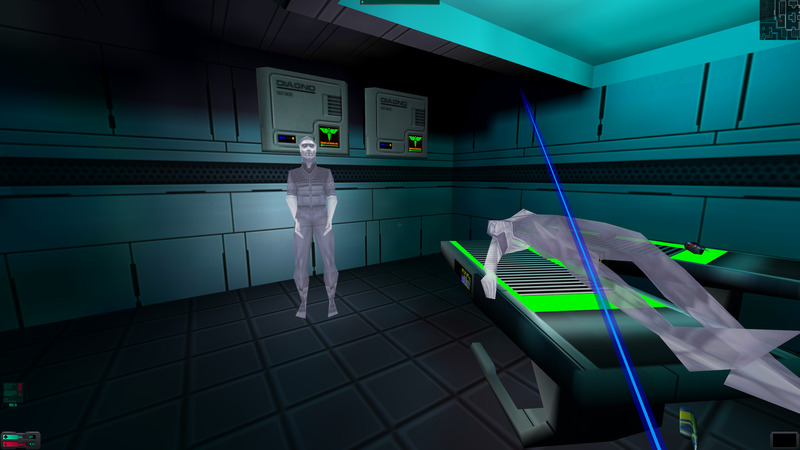 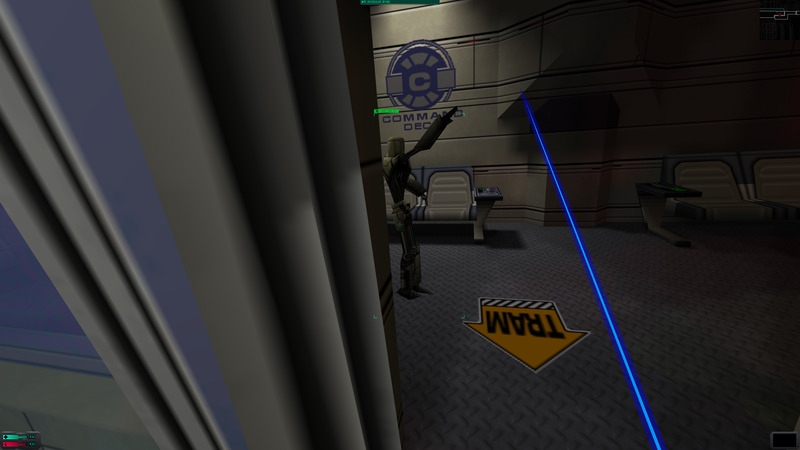 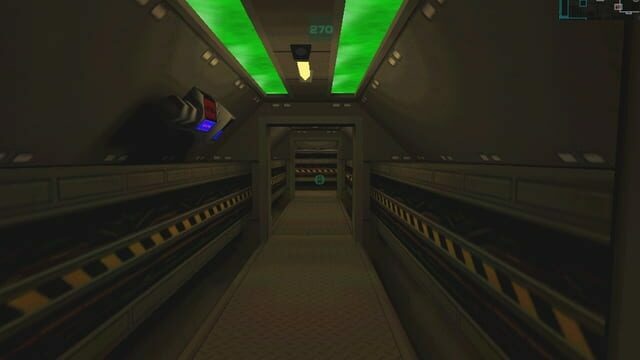 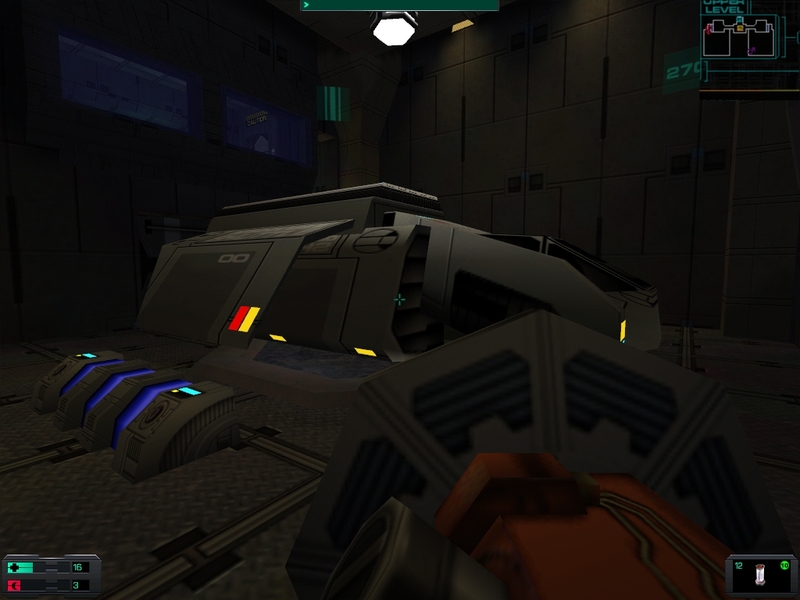 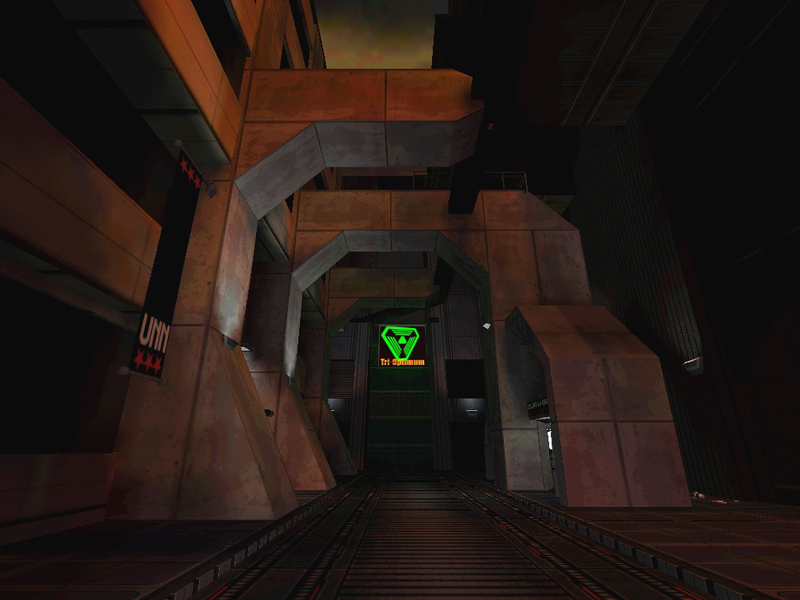 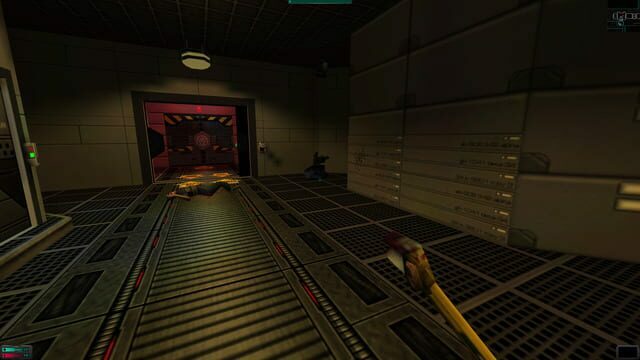 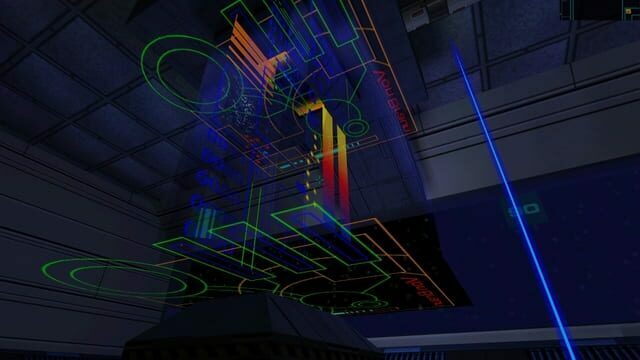 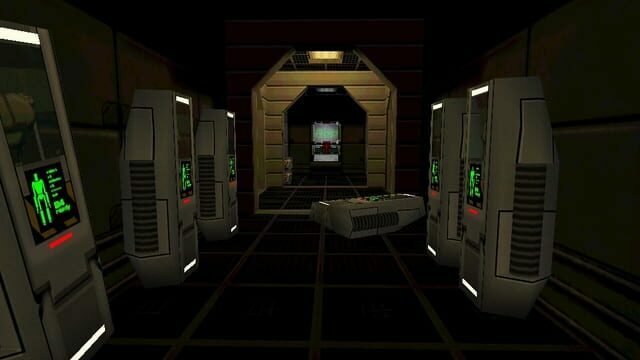 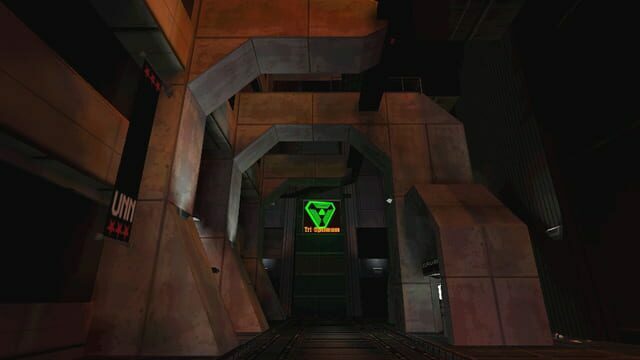 Like System Shock, gameplay consists of first-person shooting and exploration. 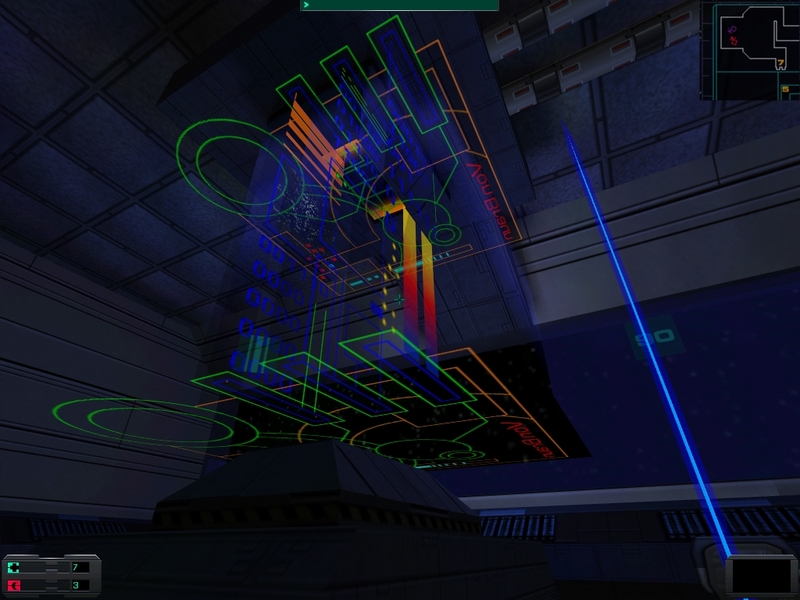 It also incorporates role-playing system elements, in which the player can develop unique skills and traits, such as hacking and psionic abilities.